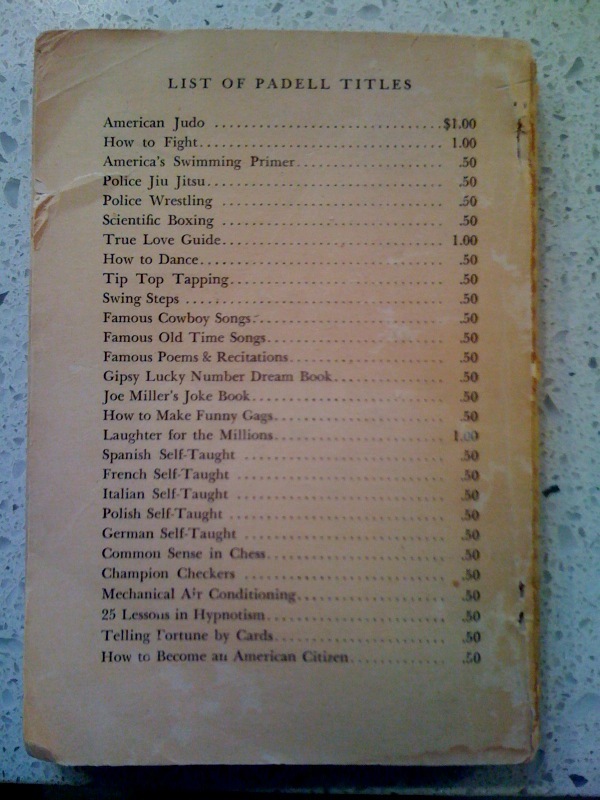 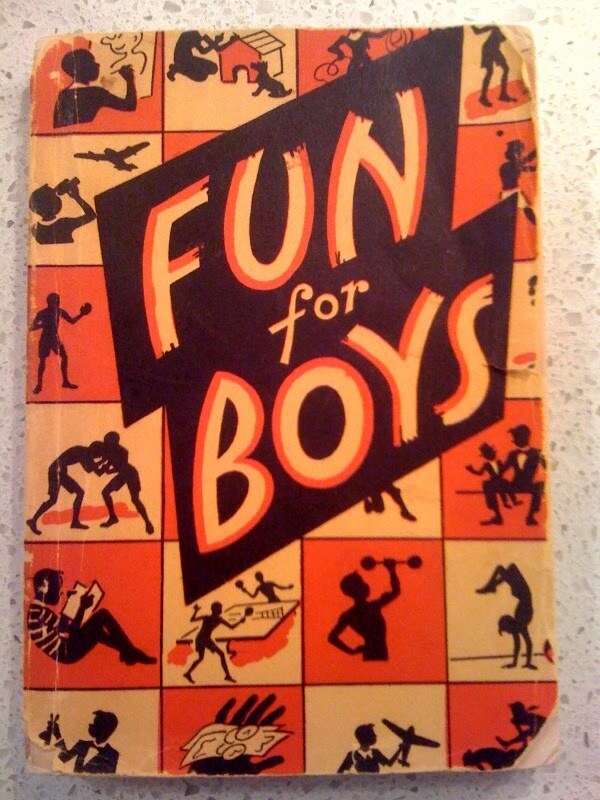 Fun for Boys includes a chapter on moneymaking enterprises such as raising pigeons for profit. 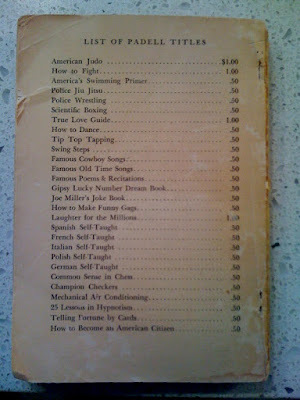 However, the gold of the book is not the text but is the list of other Padell titles. It appears a library stocked with the full selection would be a sort of compendium of essential world knowledge.